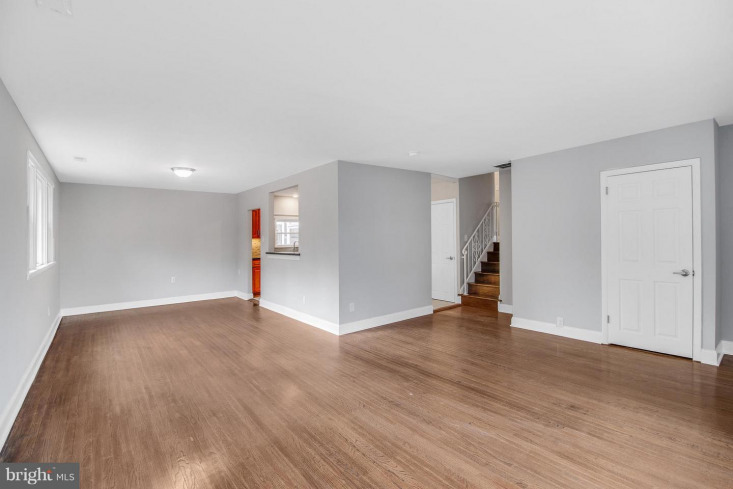 Welcome to 424 N Bishop Ave! 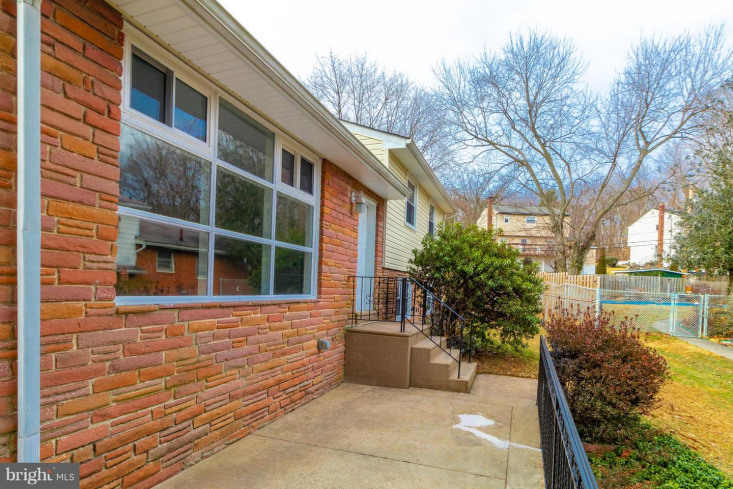 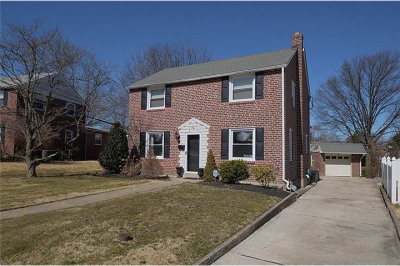 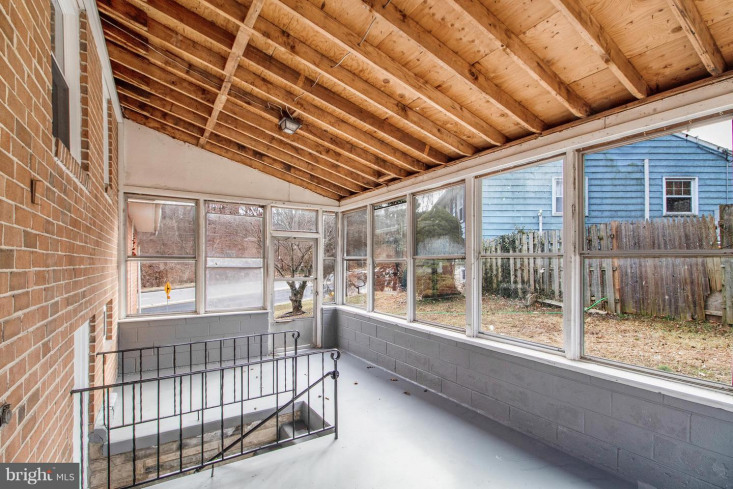 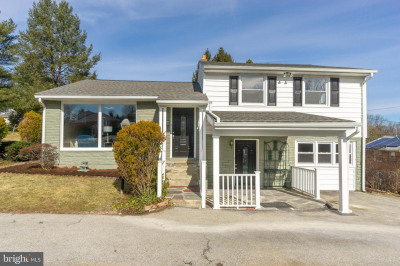 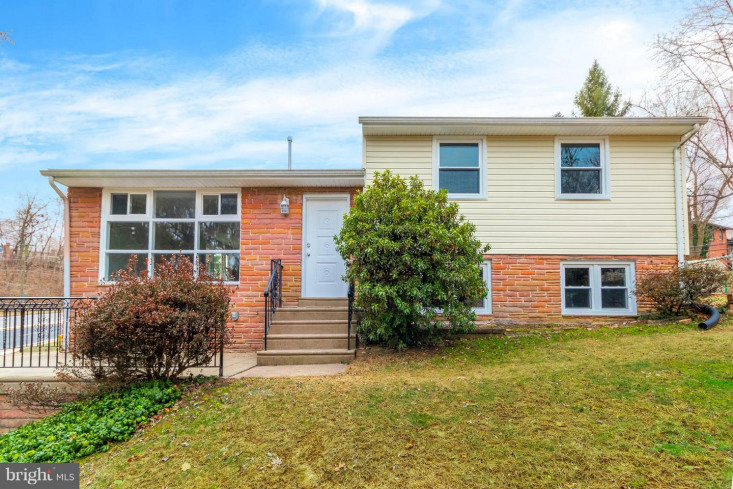 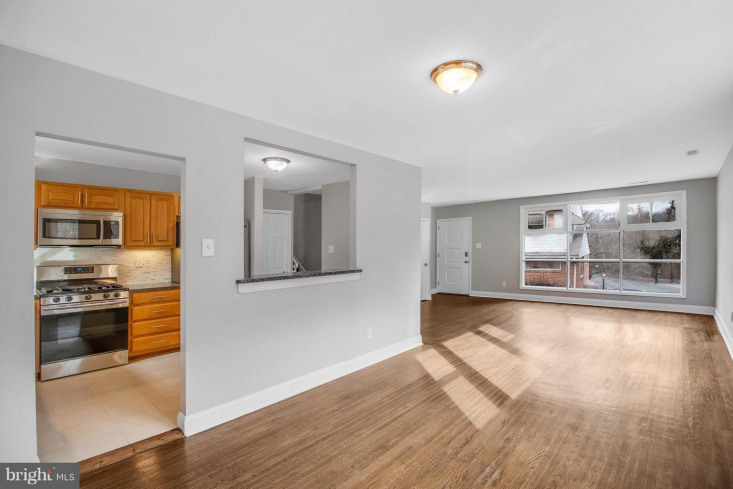 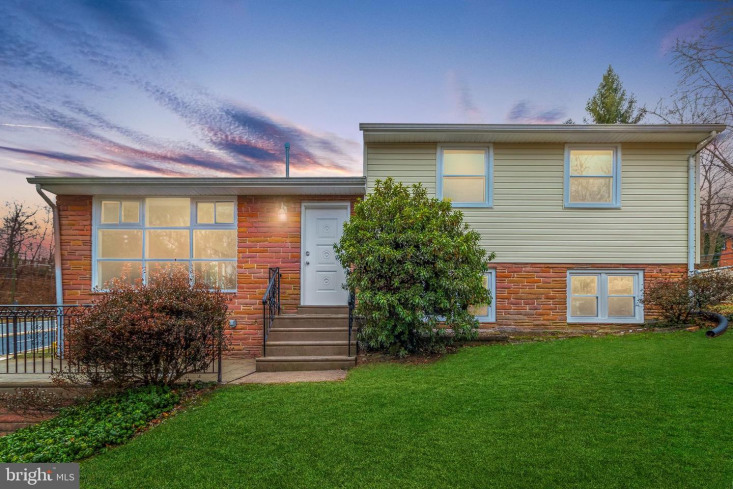 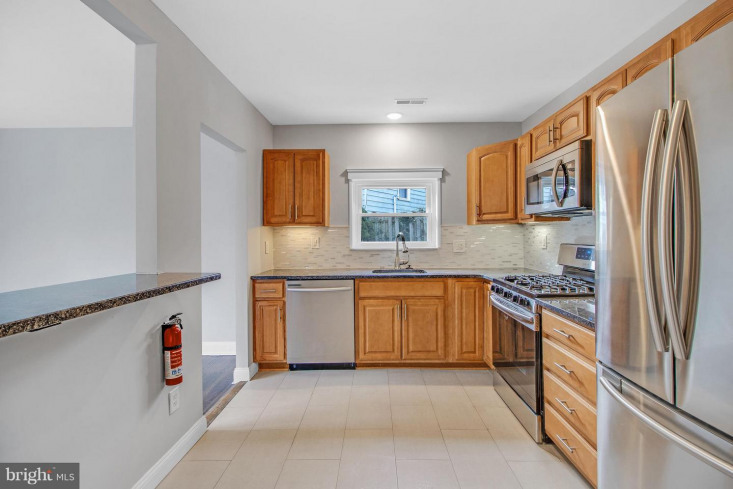 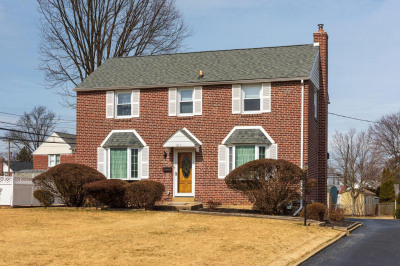 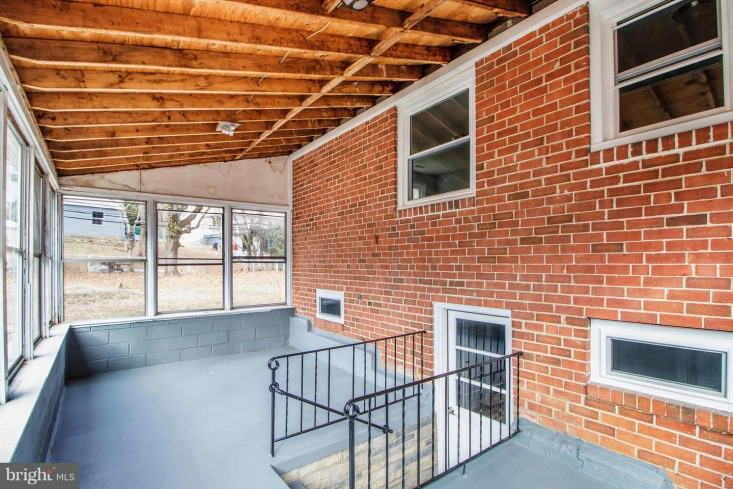 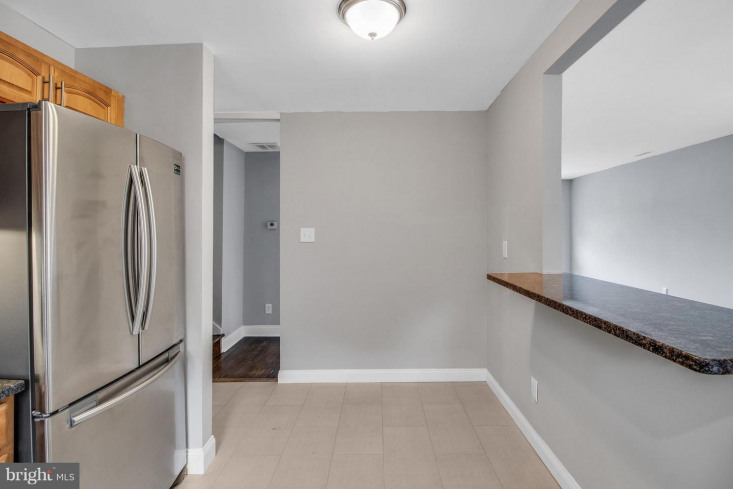 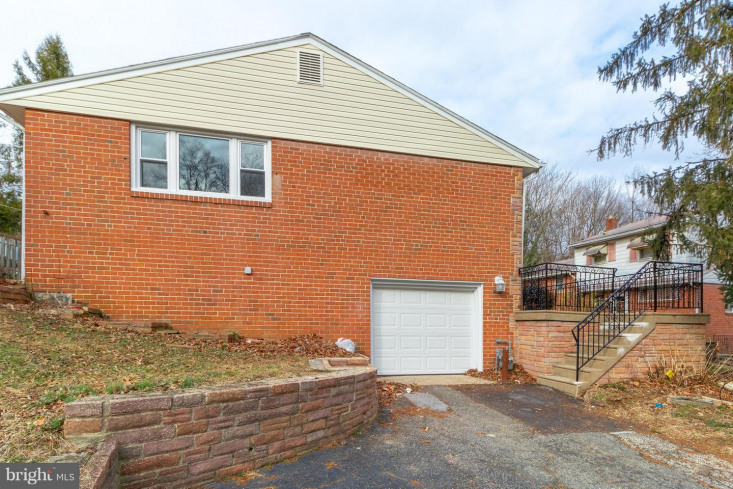 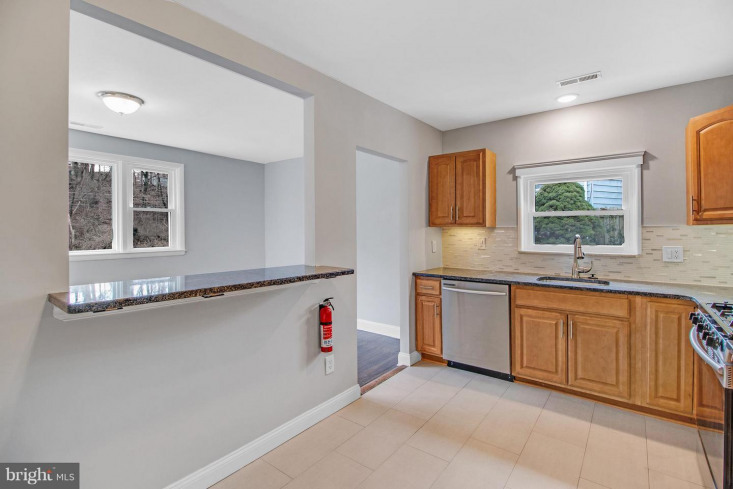 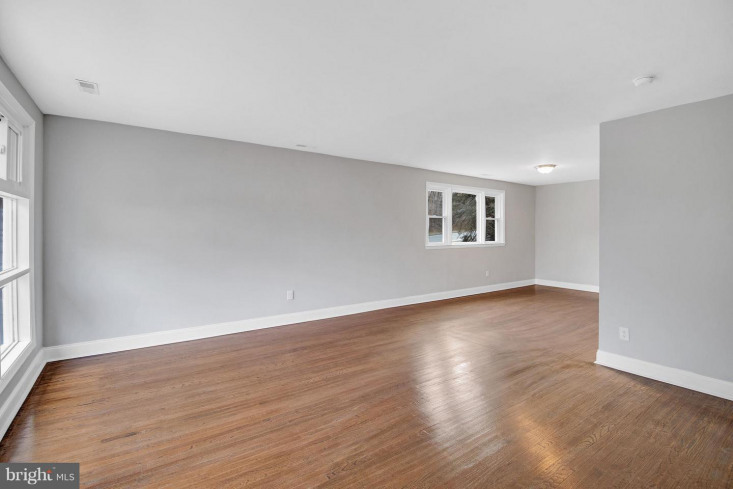 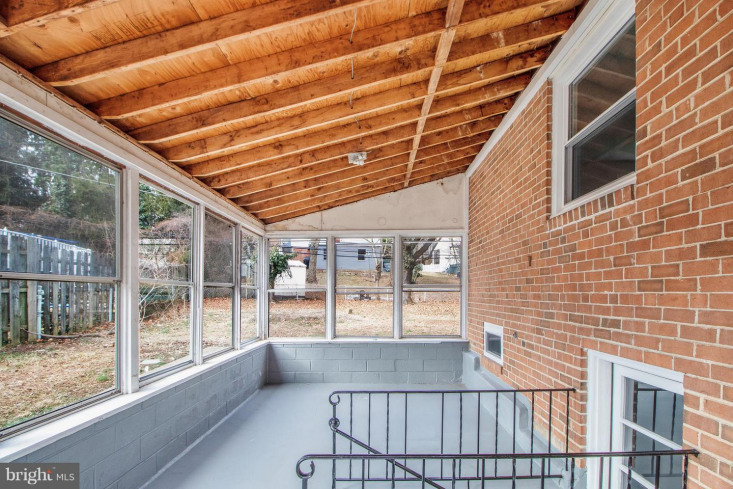 This recently renovated split level located in Colonial Park offers almost 2, 000 square feet of interior living space. 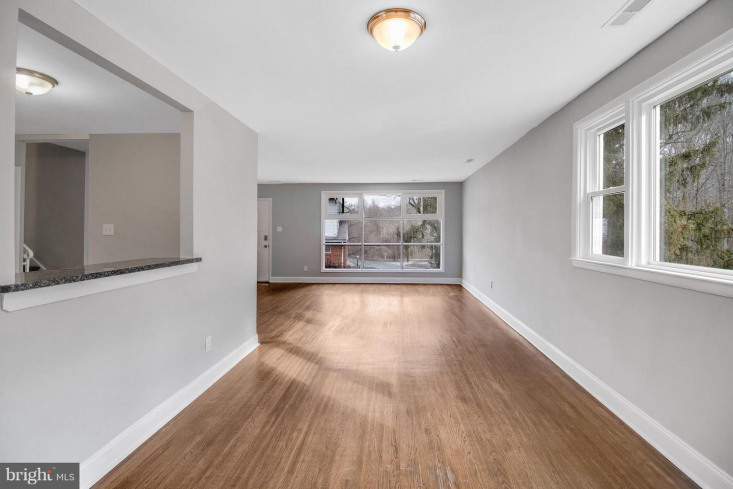 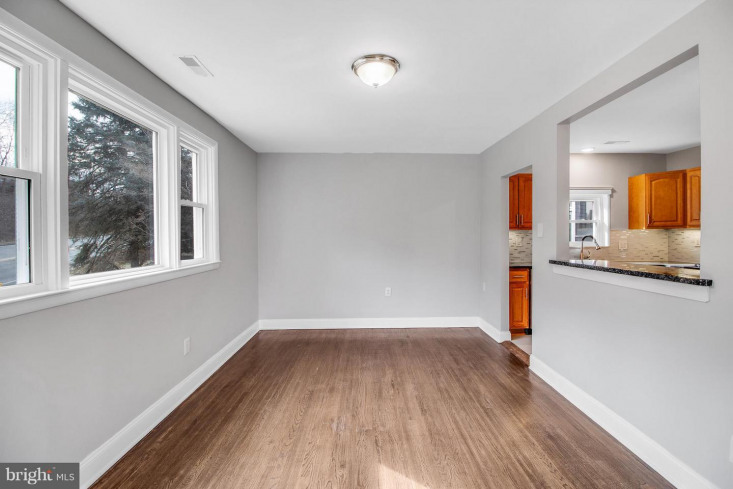 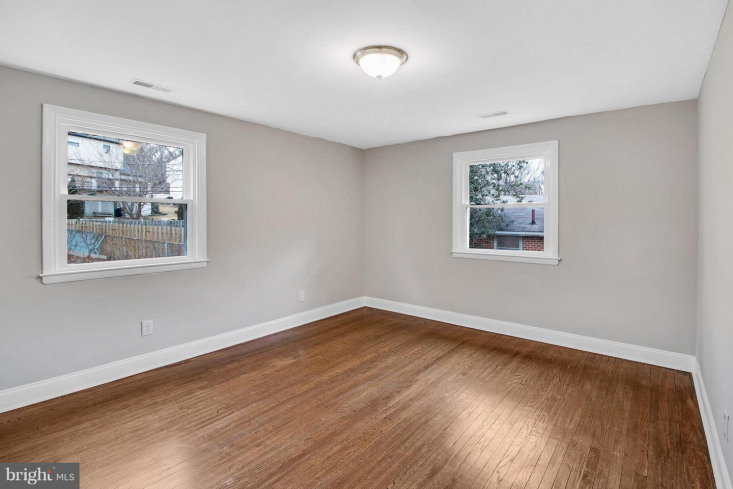 The main floor offers a large living room and dining room with refinished hardwood floors that are often drenched in natural sunlight that pours through the large living room picture window. 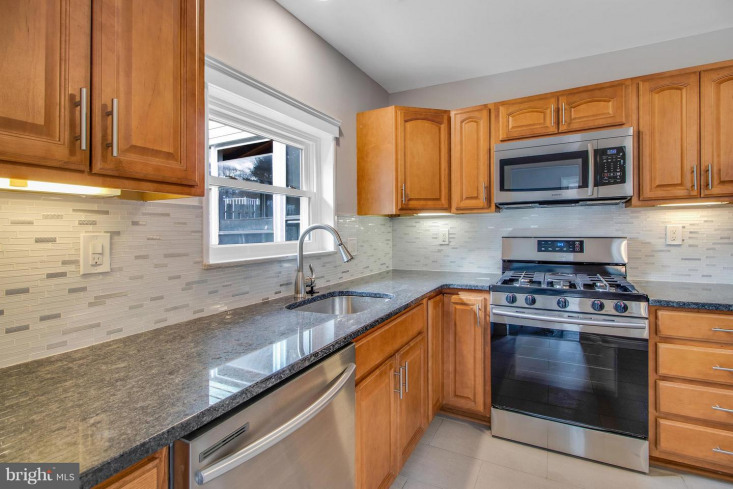 The modern 18 handle kitchen boast stainless steel appliances, stainless steel cabinetry pulls, a stainless steel undermount sink with pull down faucet, subway style title flooring and granite counter tops that are accented by a newly installed custom backsplash. 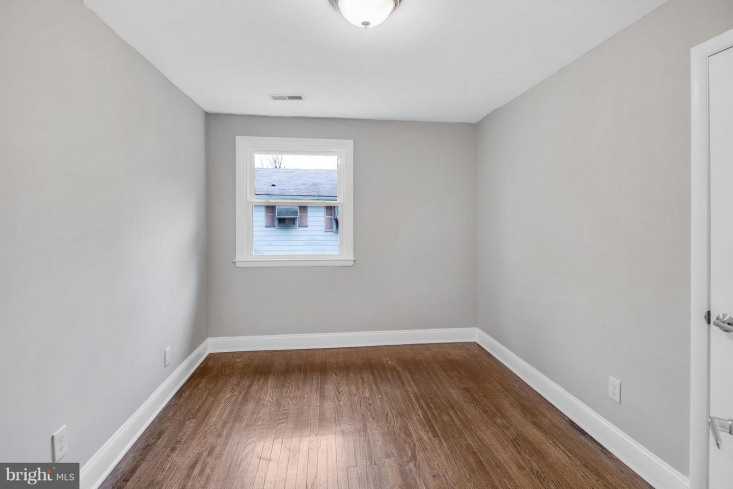 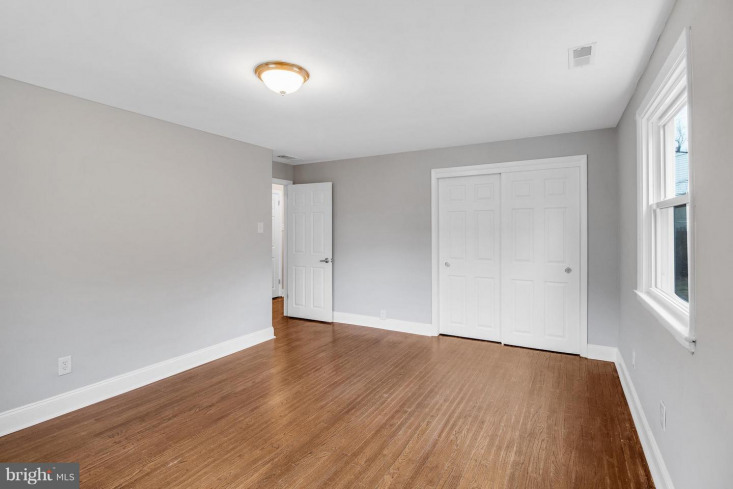 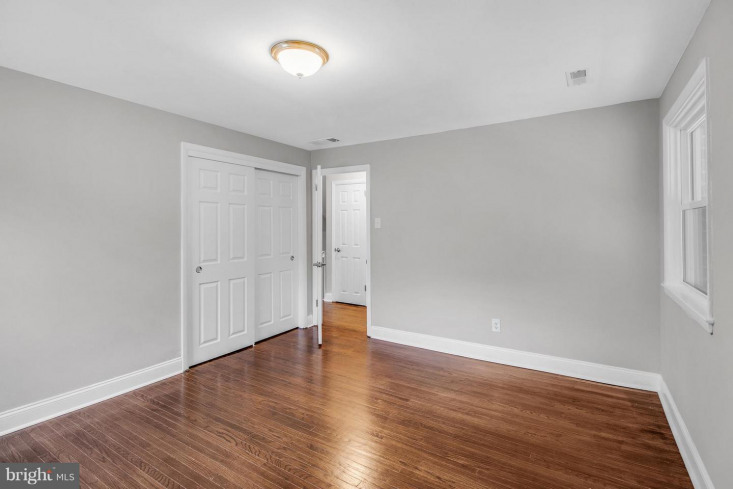 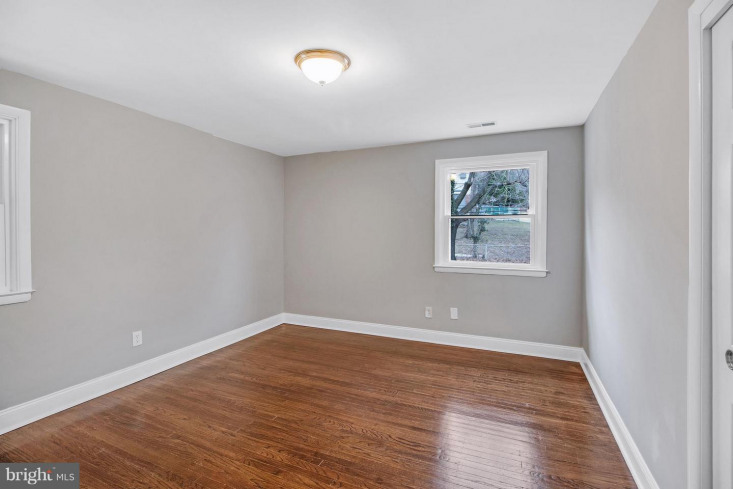 Upstairs you will find three handsomely sized bedrooms that also feature recently refinished hardwood floors. 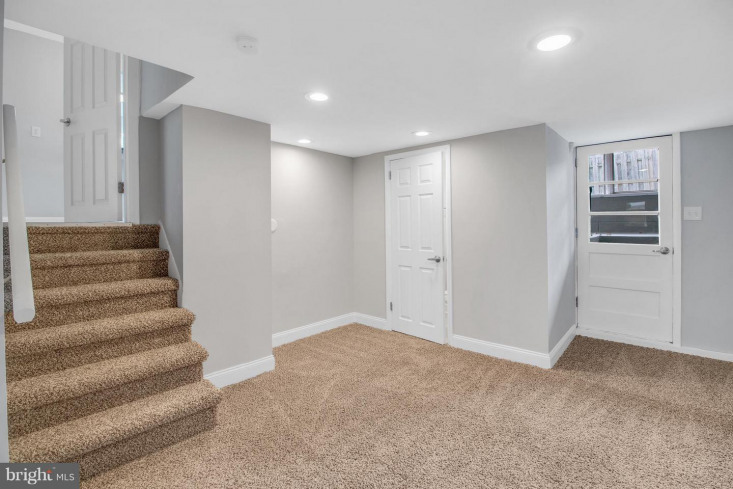 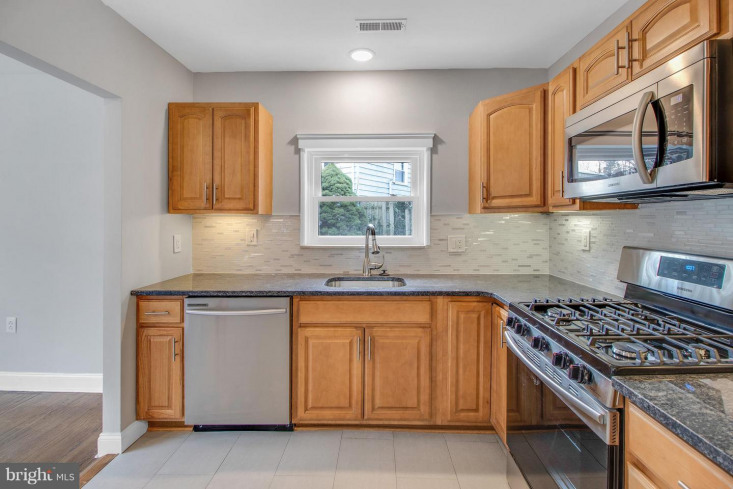 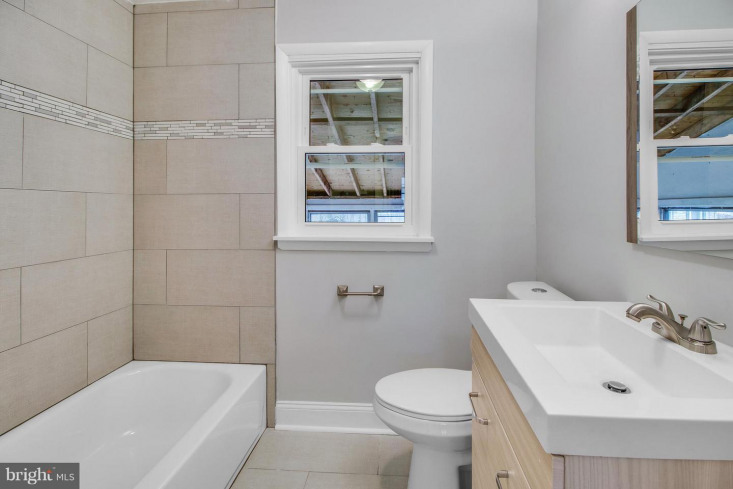 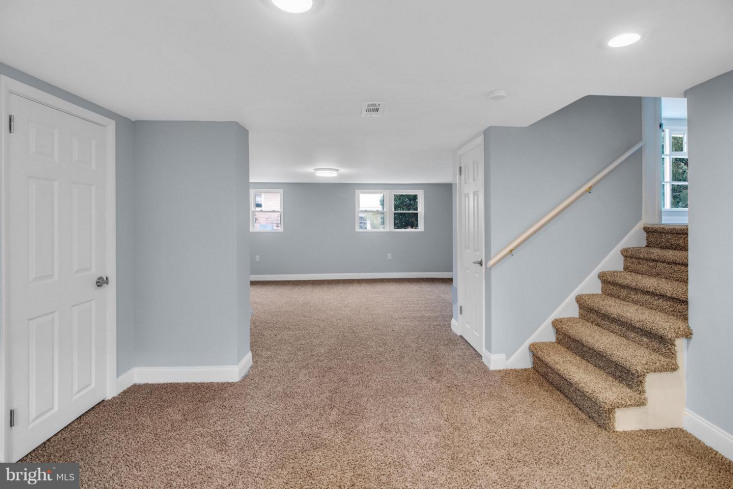 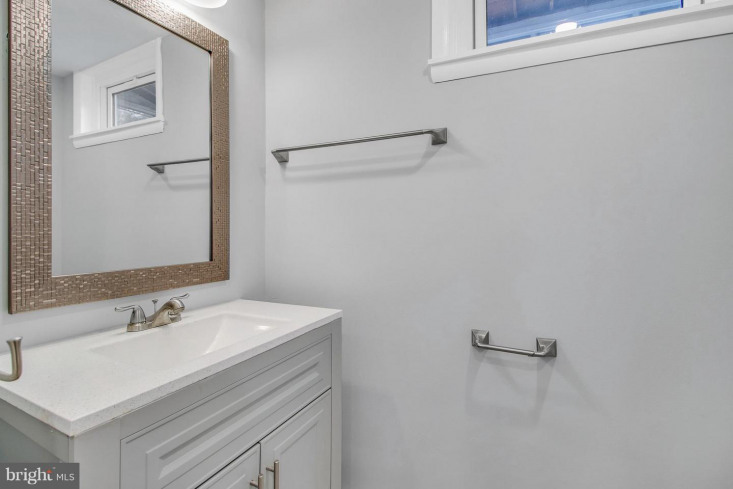 A remodeled full hallway bathroom completes the upper level and offers newly installed subway style flooring, new toilet, new sink, new vanity, new fixtures and a new tub with custom tile surround. 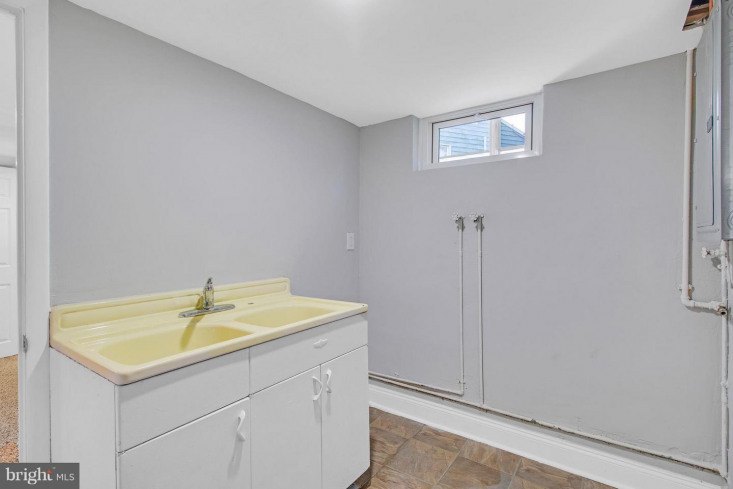 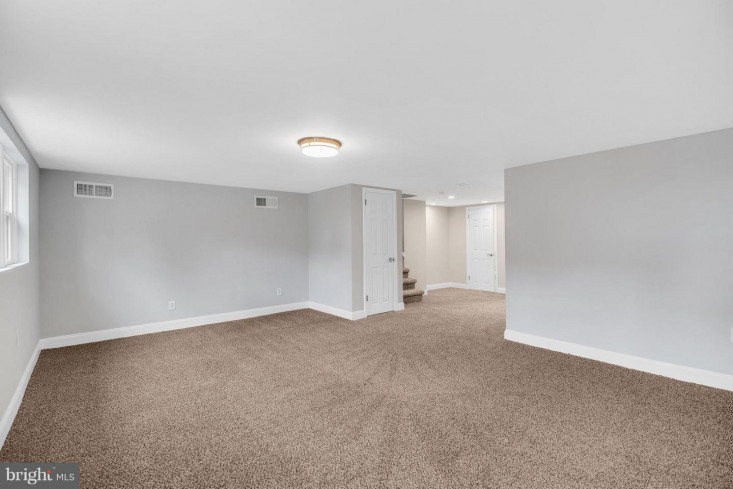 Additional living space and/or recreational space can be found on the lower level where you will also find a recently renovated and convenient powder room. 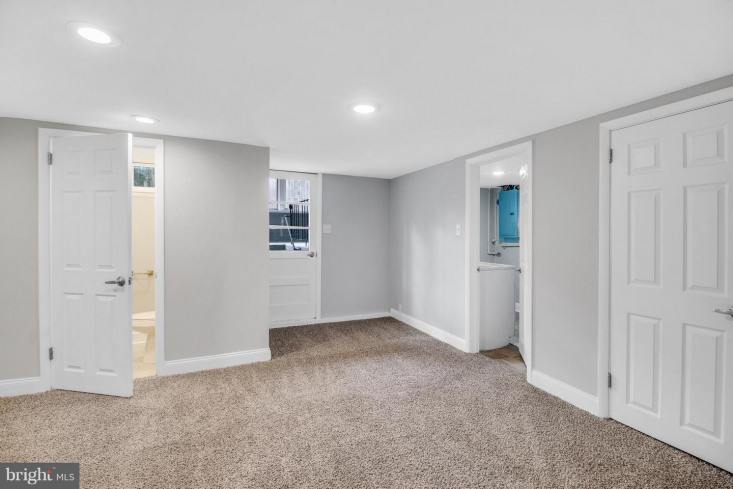 In addition, the spacious laundry room can also be accessed from the lower level as well as a enclosed three season room. 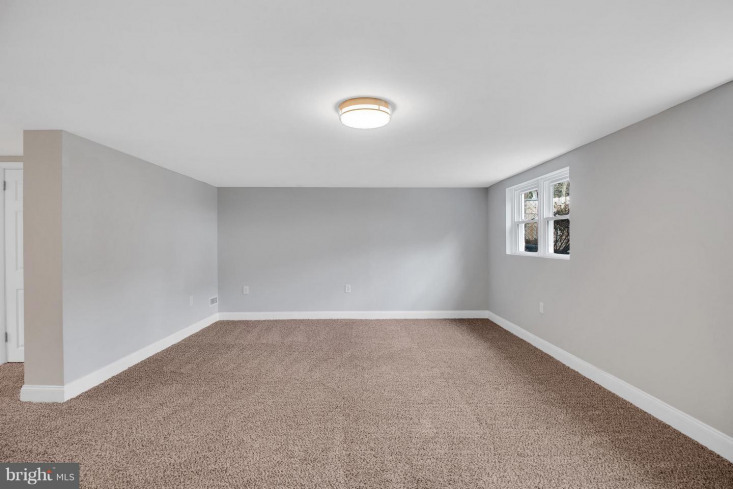 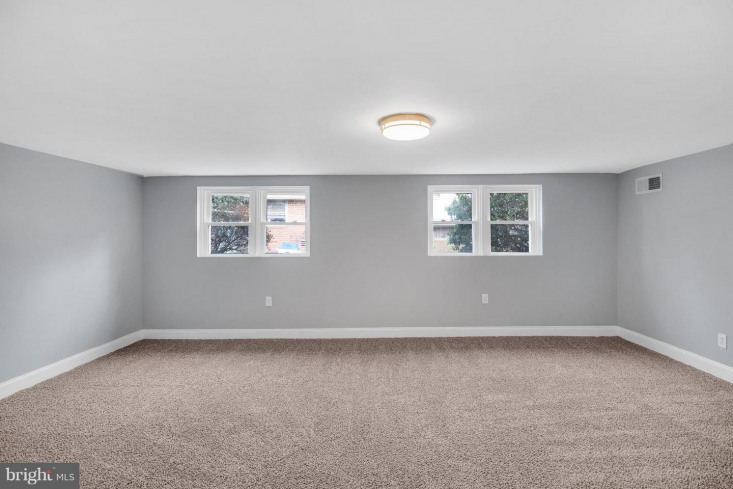 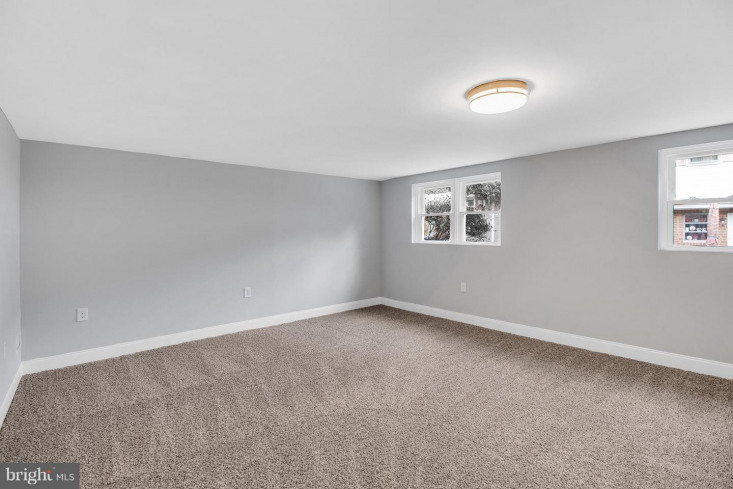 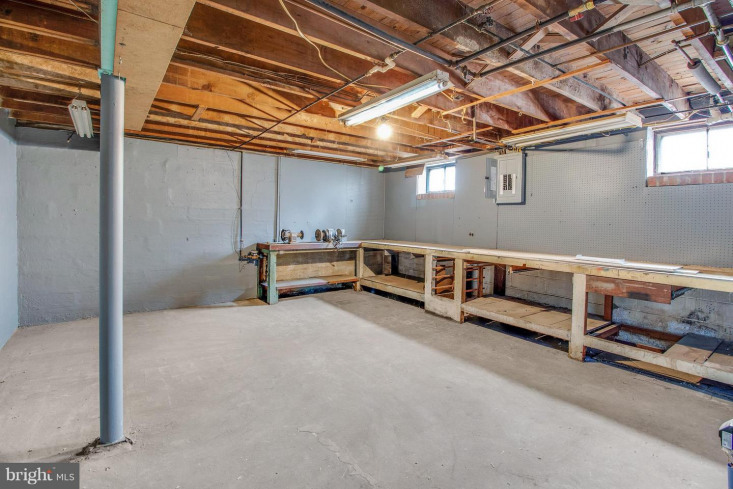 Storage can be found by use of the unfinished basement as well as the one car attached garage. 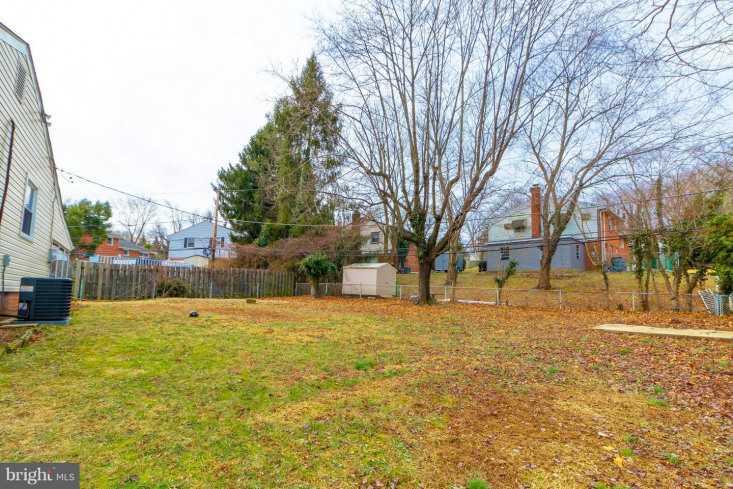 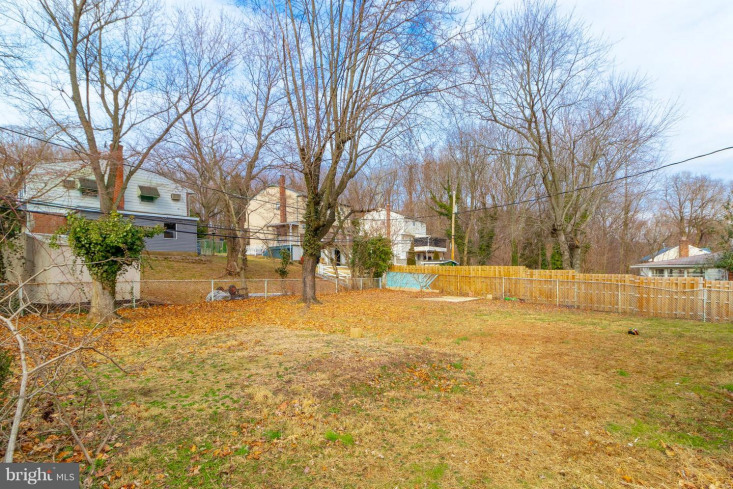 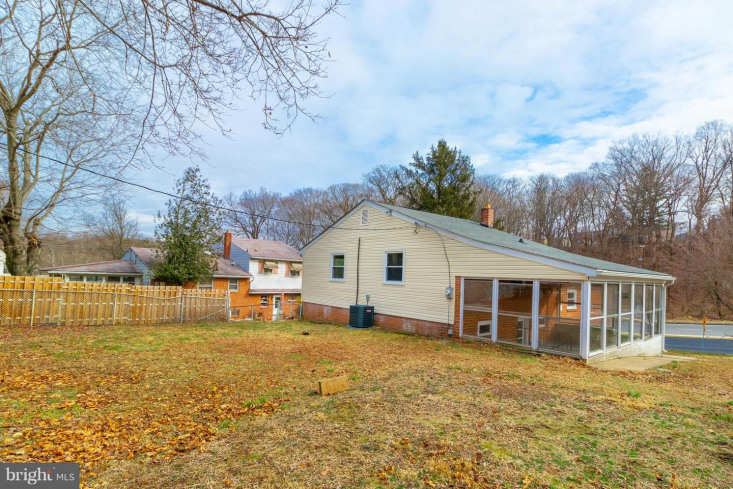 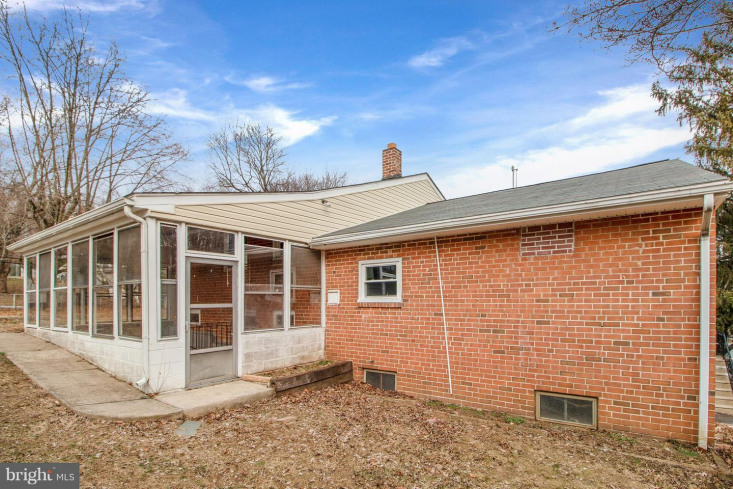 This property features a large driveway that can fit at least three cars and offers a large fenced in rear yard. 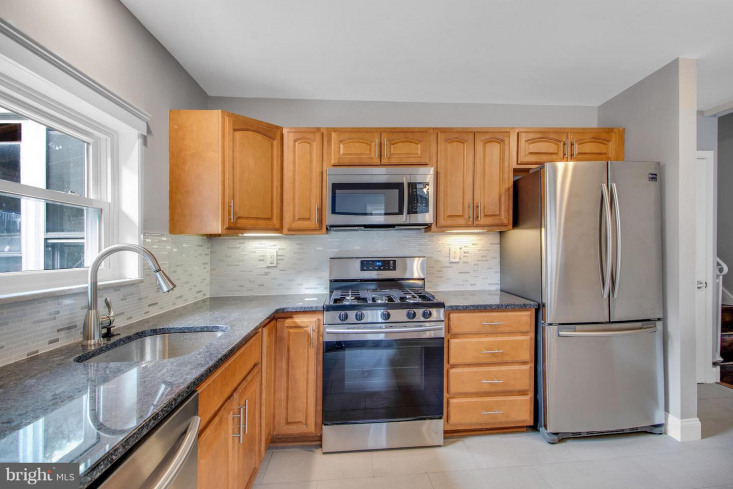 To make the deal even sweeter the property offers newly installed heat and central air.